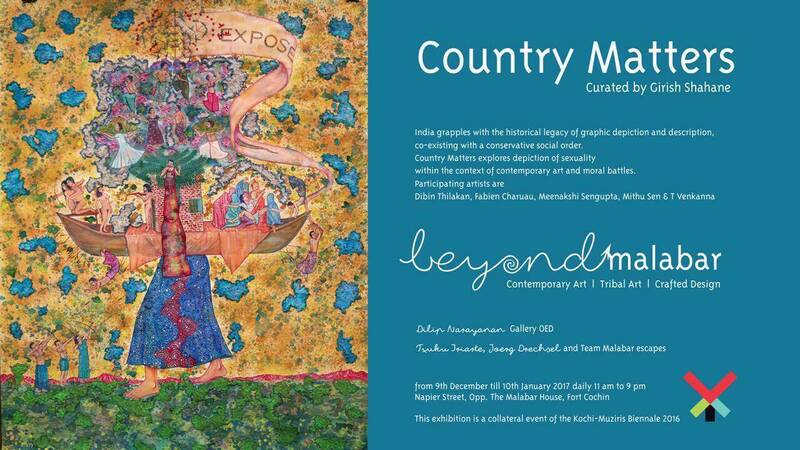 in association with Gallery OED Cochin. Dibin Thilakan, Fabien Charuau, Meenakshi Sengupta, Mithu Sen and T. Venkanna. 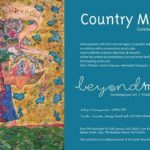 Curated by : Girish Shahane, Joerg Drechsel, Txuku Iriarte & Dilip Narayanan.